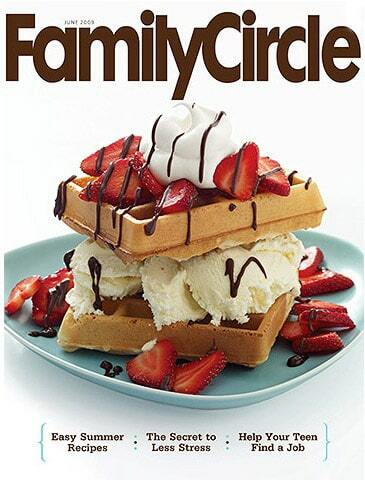 Click here and fill out the form for 2 free issues of Family Circle courtesy of Restaurant.com No strings attached. You’ll never receive a bill. Allow 6 to 10 weeks for your first issue to arrive. Thank you for the 2 free issues. I used to subscribe to Family Circle and I really enjoyed it.